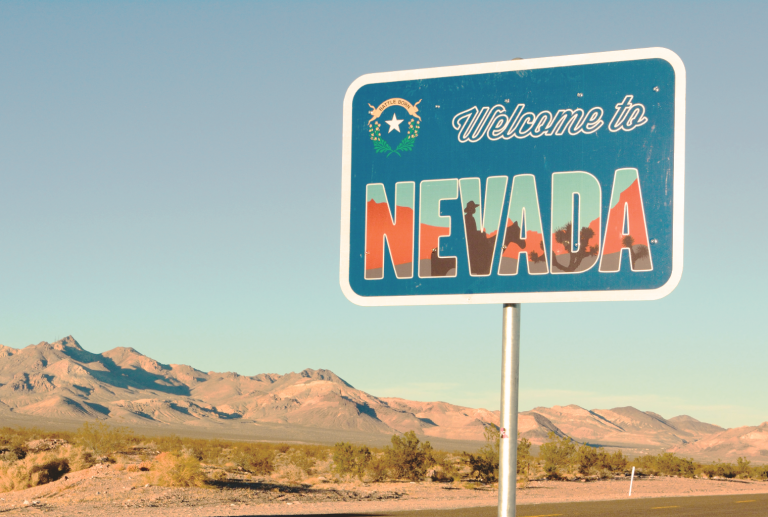 The founder of a scheme called Bitcointopia to sell land in the U.S. state of Nevada to bitcoiners has admitted in a federal court that some land was not his to sell. Previously arrested for selling BTC to an undercover agent through Localbitcoins, he also pleaded guilty to running an unlicensed money transmitting business. Morgan Rockcoons, a former Localbitcoins trader who was previously arrested for selling BTC to a U.S. federal agent, has reportedly pleaded guilty to perpetrating a scam selling land that he does not own. He sold land he never owned to investors. Rockcoons, aka Morgan Rockwell and Metaballo, also pleaded guilty Thursday to operating an unlicensed money transmitting business, the Los Angeles Times also reported. On Feb. 9 last year, he was arrested for selling over $10,000 worth of BTC to an undercover U.S. Homeland Security Investigations agent. Under federal law, bitcoin exchanges must be registered as money transmitting businesses with the Financial Crimes Enforcement Network. They must conduct KYC and “report any transactions over $10,000 to the government,” the news outlet emphasized, adding that Rockcoons faces up to 20 years in prison on the wire fraud charge and up to five years on the money transmitting charge. While out on bail from his arrest for selling BTC to a federal agent, Rockcoons launched a real estate venture known as Bitcointopia. He advertised parcels of land in Nevada’s Elko County, selling 500- to 1,000-acre plots of undeveloped land for 0.5 BTC per acre. He promised to “build a city of the future around cryptocurrency, automation and technology. He was inspired by Walt Disney’s Tomorrowland,” the Los Angeles Times described. On Nov. 13 last year, he tweeted that he had been arrested again and asked bitcoiners to support him by showing up to his January court hearing. Rockcoons owned less than 5 acres on two noncontiguous plots, prosecutors said. Much of the land in the area is actually owned by the federal government. What do you think of this case? Let us know in the comments section below. Images courtesy of Shutterstock and Elko Convention and Visitors Authority. The post Bitcointopia Founder Admits Selling Government-Owned Land to Bitcoiners appeared first on Bitcoin News.